Miranda cuts through to the critical issues in any matter to move her clients efficiently to their best solution. A good listener, Miranda learns first what is most important to her clients. She then works closely with them, step by step, throughout their transactions. She is known for her pragmatic, no-nonsense approach to helping clients achieve their goals. With a focus on commercial real estate transactions, Miranda handles acquisitions, dispositions and lease negotiations for clients in industrial, self-storage and retail sectors. In addition, she works with a Class I railroad to negotiate acquisitions of land for railroad corridors and related matters. Miranda also enjoys working with businesses in the cannabis and hemp industry. With her developing knowledge of this emerging industry, she is able to guide clients through the unique laws and compliance issues they face in connection with the acquisition and lease of industrial, retail and warehouse space. 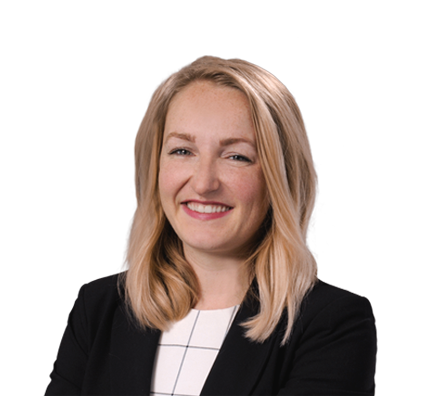 Prior to joining the firm, Miranda was a judicial intern for the Honorable Morris Hoffman, Denver District Court, and worked as a legal intern with the in-house legal counsel for a multinational corporation. Represented publicly traded real estate investment trust in acquisition and disposition of self-storage facilities across the country, with transactions ranging in size from single self-storage facility to large multi-state portfolios. Assisted small business with negotiation of lease agreement for industrial space for operation of industrial hemp testing facility. Represented real estate investment group in connection with its acquisition of multiple properties for retail marijuana operations. Assisted national shopping center developer with respect to tenant leasing matters. 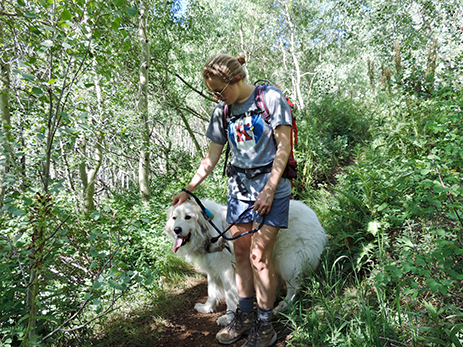 Miranda enjoys camping, hiking and snowshoeing with her Great Pyrenees, Molly. 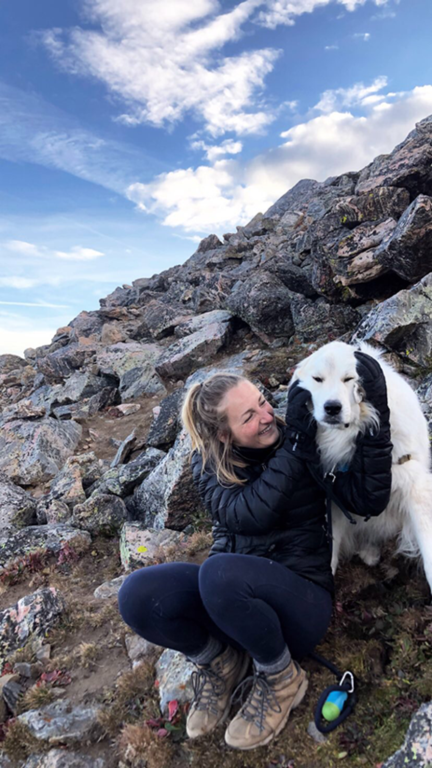 She recently completed a training course through the American Institute for Avalanche Research and Education’s (AIARE), where she learned the basics of snow science for safe back-country travel. Miranda mentors a teenaged girl through Big Brothers Big Sisters. Together, they learn about foreign cultures and experiment in the kitchen with foreign cuisine. Miranda is also dedicated to promoting diversity in the Denver legal community. A member of the Husch Blackwell Diversity Committee, Miranda encourages her peers to participate in Denver’s affinity bar associations and its Center for Legal Inclusiveness.